An army of inspirational runners will be taking part in this year's London Marathon for our Charity. The world famous Virgin Money London Marathon is set to take place on Sunday 22 April and will once again see 50,000 runners making their way through the iconic streets of the Capital. 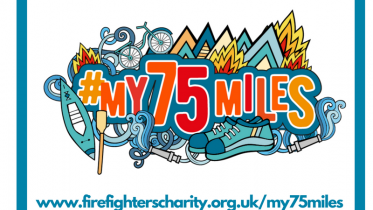 Amidst that staggering number will be a small army of inspirational runners who have either secured a place as part of The Fire Fighters Charity’s London Marathon team, or who will be running independently for us. 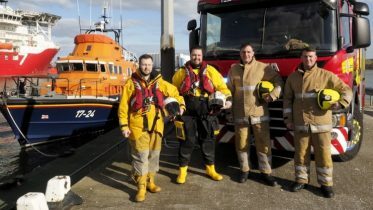 The 17 who secured one of our official places have together pledged to raise an astonishing £34,000 to support injured firefighters across the UK. Countless others, meanwhile, will be running independently for the Charity and raising thousands of their own along the way. 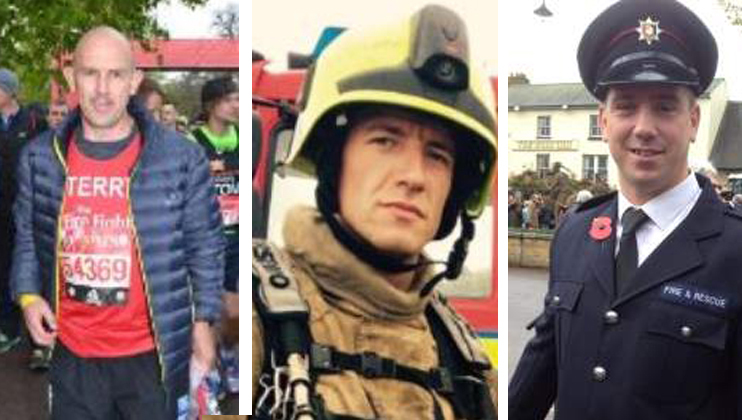 In the lead up to the big event we will be introducing you to members of our official team as they prepare for their turn on London’s gruelling 26.2 mile course. 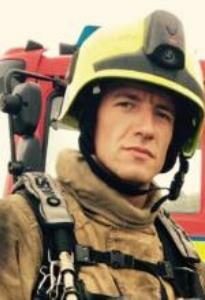 However, if you’re one of the many who didn’t secure a place with us, but who is running on our behalf regardless, please Tweet us @firefighters999 to introduce yourself too. Here are three of our runners, Terry, Chris and Tom. 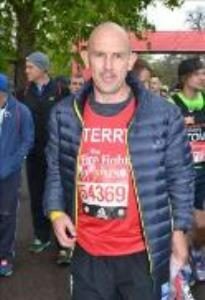 You can show Terry your support by donating via his JustGiving page here. 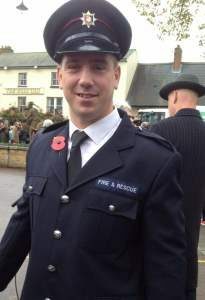 You can help Chris prove everyone wrong and donate via his JustGiving page here. Complete 75 miles this year, any way you wish. Sign up to give every month by Direct Debit. It's quick and easy.